This paper proposes a secure sharing and trading scheme of X-Ray medical image data based on block chain, as it can be used for further scientific research processing. The specific representation includes the following steps: i. The original X-Ray data of medical instruments are transmitted to the cloud platform through the MQTT protocol; ii. The patient information (name, medical card number, etc.) of the image data is encrypted by hashing algorithm to protect privacy; iii. Applying a watermark to the image data; iv. Generating blocks through the consensus mechanism of block chain. 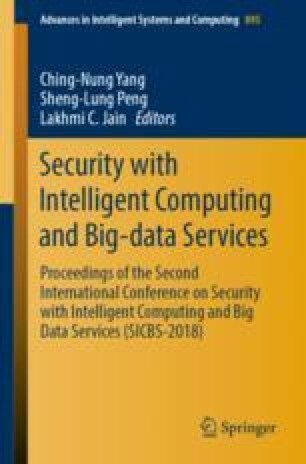 The scheme proposed in this paper overcomes the security challenges faced by the traditional cloud-based image data management solution: user privacy disclosure, illegal tampering, and the risk of data being stolen and sold, and realizes a secure transaction system connecting users with data needs, which makes the huge image data on clinical medicine have higher scientific research value.